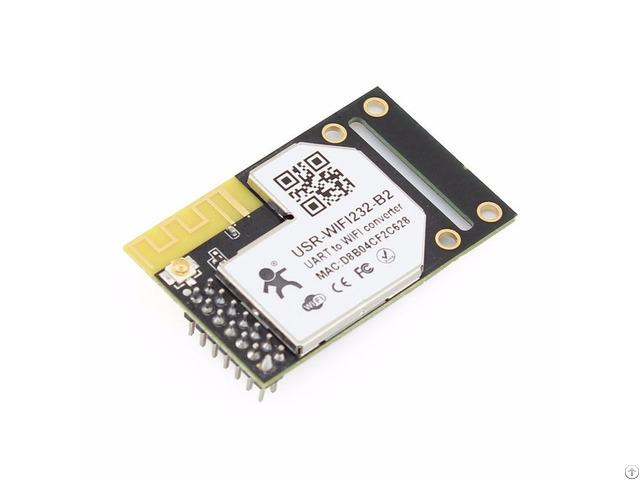 USR-WIFI232-B2 is an embedded 802.11 b/g/n wifi module. It can connect traditional serial device and MCU controlled device with wifi network to realize control and management.The module has an Ethernet port. It can realize mutual data transmission among wifi, serial and Ethernet. Business Description: Jinan USR IOT Technology Limited has been focusing on IOT and M2M field for more than 6 years. We offer networking products such as serial device server,Ethernet to serial, GPRS DTU and embedded WIFI module.We have professional R&D teams for hardware and software, phone APP and server. 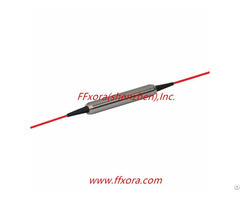 And we can provide OEM & ODM service for clients.